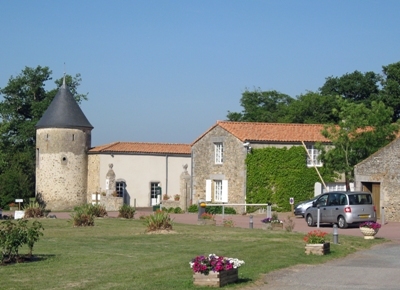 English is spoken at this well maintained four star Castel park, with an emphasis on quality, set in the south of the Vendée. 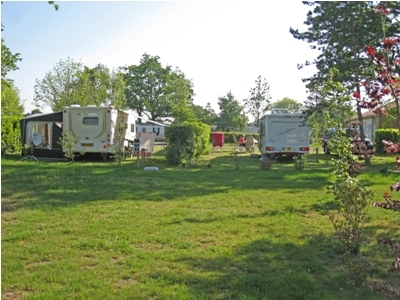 There are Castel Premium pitches, but all the huge grassy pitches have water, 10 amps electric hook-up and drainage; there is a motorhome service point, and a section for motorhome users who only want to stay for one or two nights. 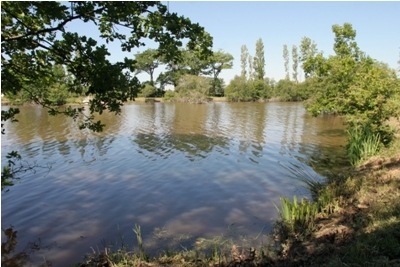 Facilities include free fishing, free tennis, free use of the Gym and free use of the heated swimming pool which is open from May to September. Only one dog per pitch is allowed and no dogs are allowed in July and August. Cycling enthusiasts might like to know that The Tour de France will pass through the village in July. Low season special discount; book direct with camp site for 14 nights and pay for 12 or book for 21 nights and pay for 16. 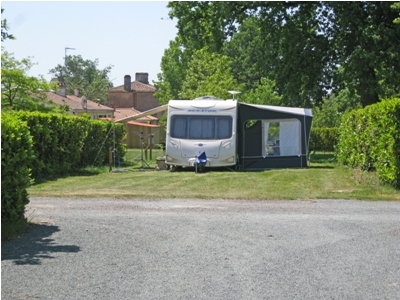 Extra charges; includes Wi-Fi, bike hire, BBQs and fridges. Please check the prices before you make your booking. There is a small, friendly bar and snack bar on the park; it serves salads, pizzas, French fries, chicken and dish of the day. Mussels and French Fries evenings are held in summer. Breakfast is available in low season. It’s not open all year but there are plenty of places in the village which is in walking distance. The sunny beaches of the Vendée are nearby, so tryLongeville sur Mer, Les Sables d’Olonne, Jard sur Mer or La Tranche sur Mer. 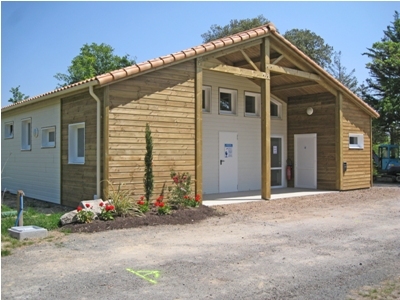 www.vendee-tourism.co.uk. Directions; from Talmont-St-Hilaire drive to Avrillé on the D949 and drive through the village centre. 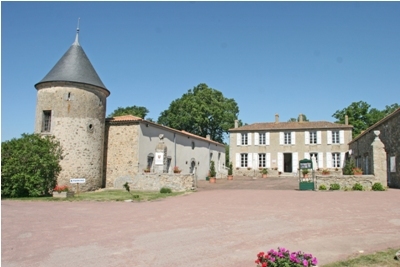 Le Domaine des Forges is down a small road on the outskirts of the village and is well signposted. This is a gorgeous family site. Very big pitches and friendly. This is our second year! We are booked up for this site, for the end of June this year. Before moving onto an English owned and run CL type site in the Loire, called Le Chant d Oiseau. Puydufou is a must if in this area and not to be missed. The Night time event (Cinescenie) is something exceptional. If it’s intend to be done all in one day, it is doable, (we have) but not for the very young and the old alike? (The translation headphones are a must).